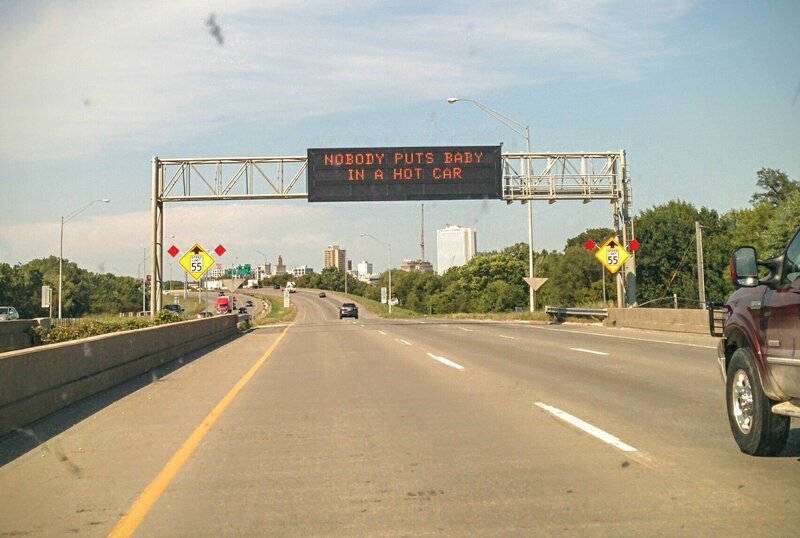 The Iowa department of transportation has just been killing it lately! This photo is part of the BrooxMobile album and was taken 3 years ago in Cedar Rapids, Iowa with a LG Nexus 5. I about wrecked trying to read it lol. Had to read it twice !